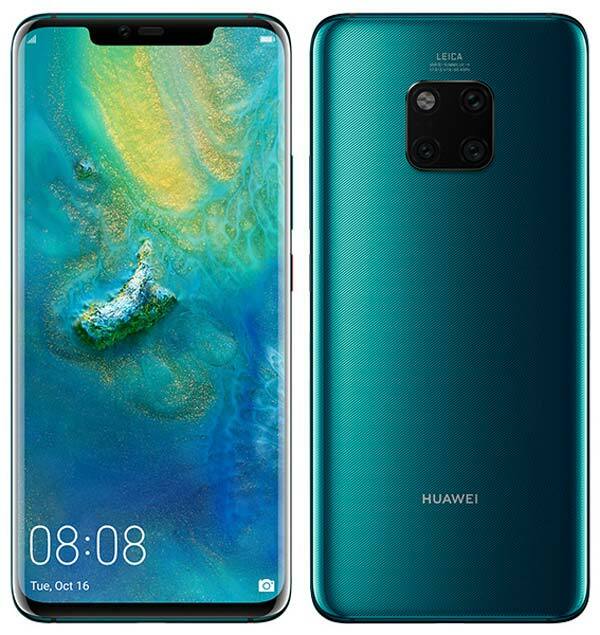 Huawei has started rolling out a new System update to its recently launched flagship Mate 20 Pro in India. The new OTA update brings a variety of new features and enhancements in the camera, Face unlock, System navigation, Call and security departments etc. Check out the full changelog below. Camera – Manually toggle the super macro mode via the camera app and toggle additional zoom modes giving 1X, 3X and wide-angle capabilities easily in the viewfinder. The new feature is capable of focusing on an object as close as 2.5cm—exceeding even the capability of the human eye, which was earlier made possible with a built-in AI. Sama as the previous updates, this OTA update also rolling out in batches and might take a few days to reach every device. You’ll receive the notification once the update is available on your device. Always download the update over a WiFi connection and make sure the battery is more than 50% while installing the update.